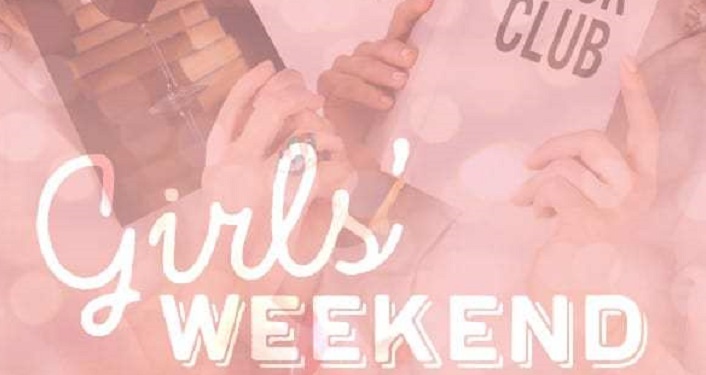 Girls’ Weekend, a lightning-quick farce, will be performed at the Limelight Theatre February 22 – March 17, 2019. Four women travel to Dot’s Northwoods cabin to consume copious amounts of wine, laugh at their lives, trade stories and chat about their book club’s latest selection. However, after the third case of wine comes through the door, it becomes clear there will be more stewing than reviewing. The madcap, door-slamming chaos comes to a head when Dot wakes up and discovers her girls’ weekend is full of men! Click on the event website link for additional information and to purchase your tickets.